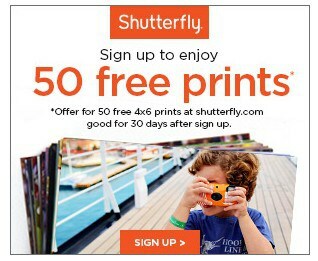 Shutterfly Promo Code: 50 FREE 4×6 Prints! 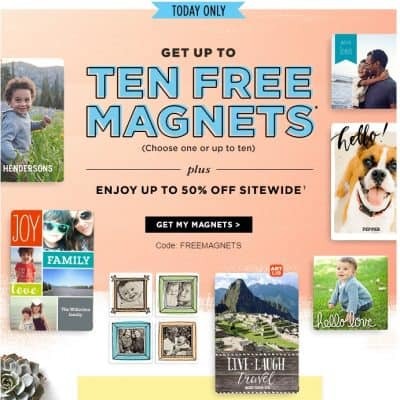 Shutterfly Promo Code: 10 FREE Magnets! 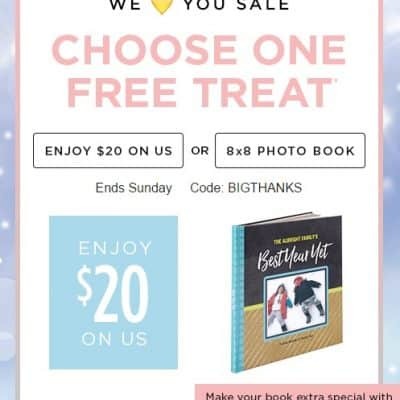 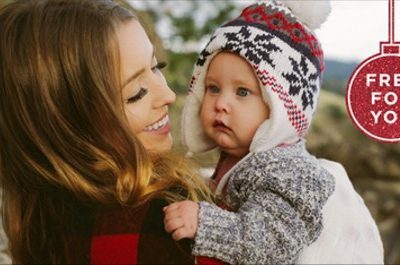 Shutterfly Promo Code: FREE Photo Book or Save $20 off $20 Order! 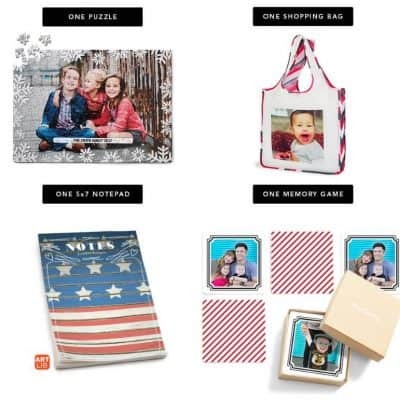 Shutterfly Promo Code: Get One Set of Playing Cards, Mousepad, 5×8 Notebook, or iPhone Slim Case for Free! 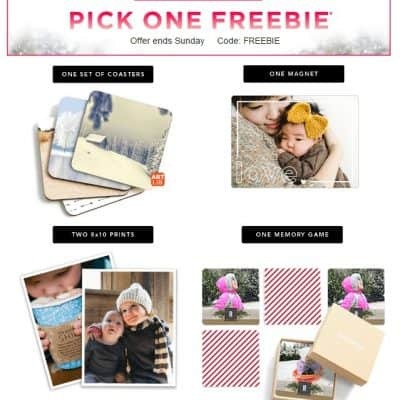 Shutterfly Promo Code: Pick One for Free – Ten Cards, One Notepad, One Puzzle or One Set of Playing Cards! 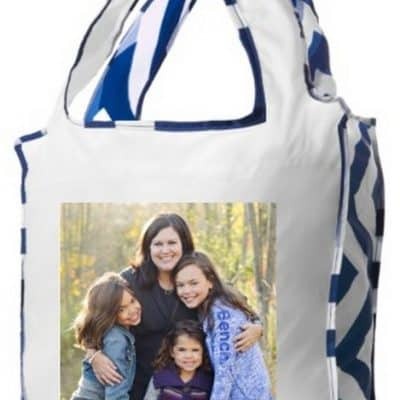 Shutterfly Promo Code: FREE Reusable Shopping Bag! 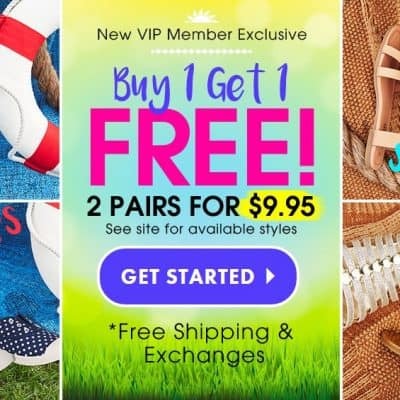 Buy One Get One FREE Kids Shoes from FabKids! 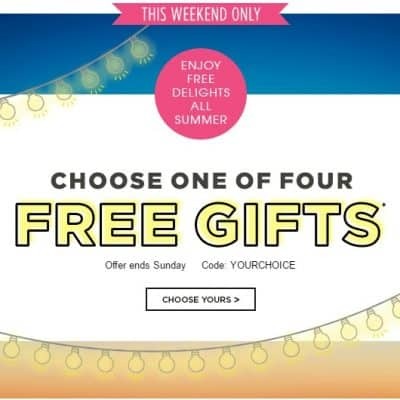 FREE Shipping & Exchanges! 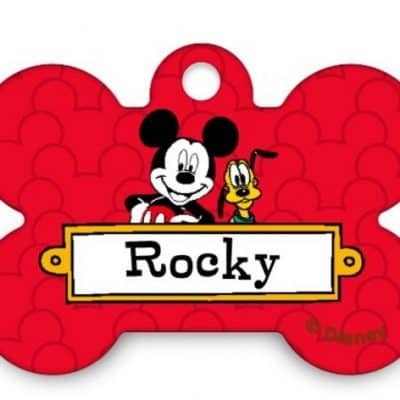 Shutterfly Promo Code: FREE 16×20 Print or Pet Tag! 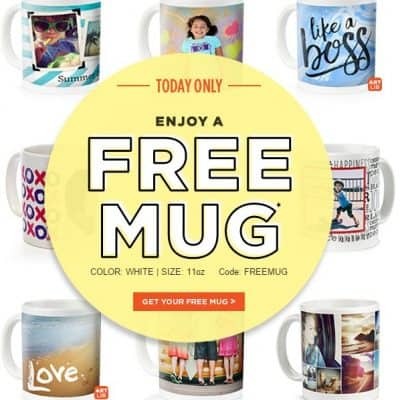 Shutterfly Promo Code: 4 FREE 8×10 Art Prints or 4 FREE Address Labels! 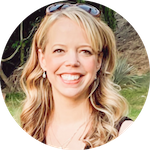 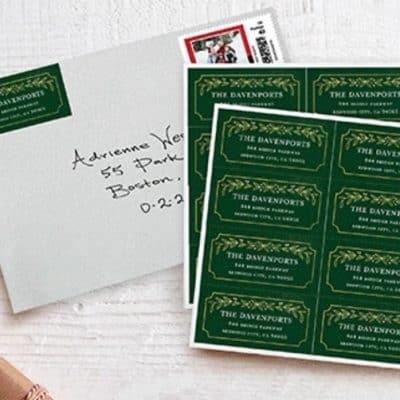 Shutterfly Promo Code: 2 FREE Set of Address Labels! 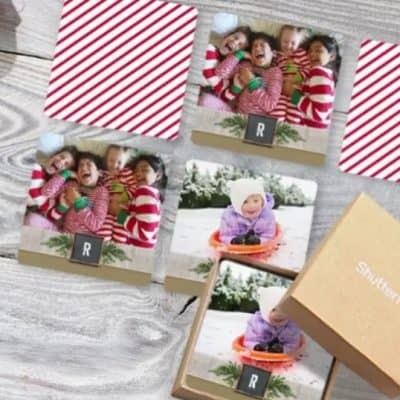 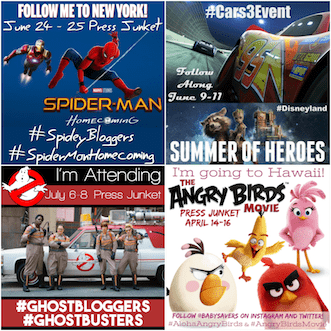 Shutterfly Promo Code: 4 8×10 Art Prints OR 4 Sets of Address Labels!